There is no better way to learn electronics and coding than building and programming your own Raspberry Pi robots. 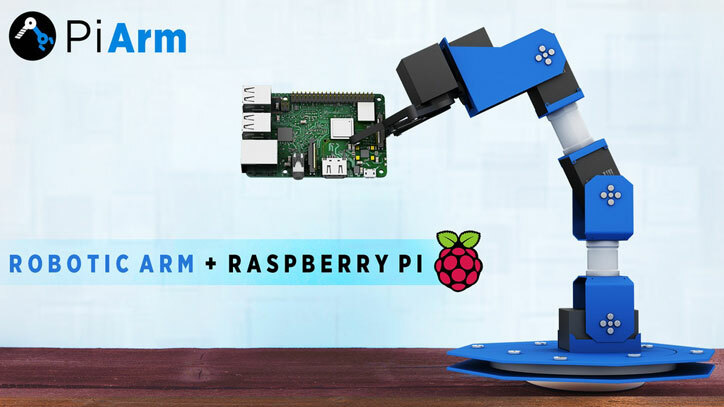 The PiArm is a neat lightweight arm designed to work with your Pi unit. It has a full metal body and 6 degrees of freedom. You can control the PiArm with your smartphone or a joystick. The PiArm uses your Pi board as its brain to connect to the Internet. 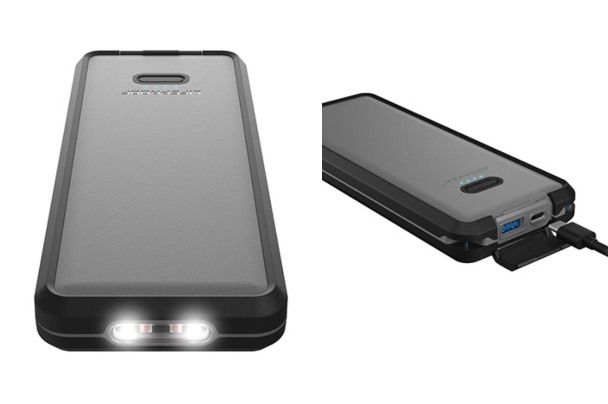 It comes with 5″ / 7″ screen options. The software is Python based. You can use camera and additional sensors to do even more with the robot. The PiArm is ready for pick & place and other fun applications.